With the advance of web technologies, online participatory mapping requires a cutting-edge digital platform. Community Maps is one such resource. 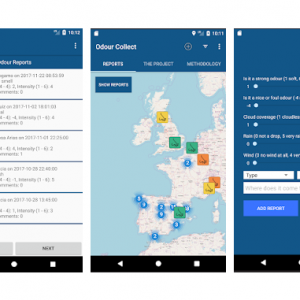 A flexible and stylish participatory mapping platform, Community Maps can visualise data, compare information, and encourage conversation about the places which matter. 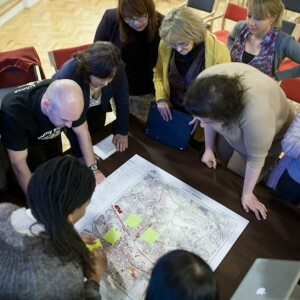 Community Maps can facilitate dialogue and collaboration across sectors, within organisations, or amongst communities. 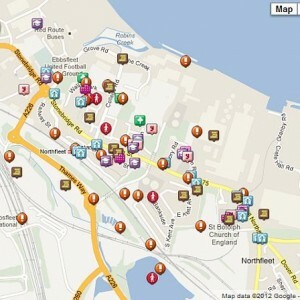 Designed using the latest web development technologies, Community Maps offers a fast, reliable and intuitive interface. The display is clear, professional, and engaging for all screen types. We can also provide a range of bespoke customisation and branding options. 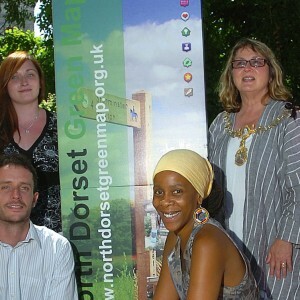 We have experience of building Community Maps for public sector, commercial and community or voluntary organisations. Community Maps has facilitated consultation on a variety of projects including neighbourhood planning, housing and regeneration, and local sustainability actions. Our online platforms can be produced on different scales to reflect our clients’ needs. Mapping for Change offer varied levels of support; from developing an entire online interactive mapping system, to simply offering an initial consultation workshop and access to the relevant ICT tools. 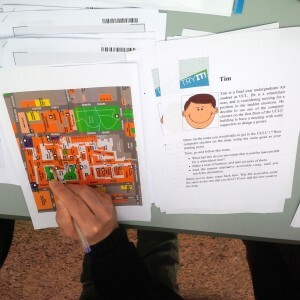 Looking for a smarter way to facilitate public participation? 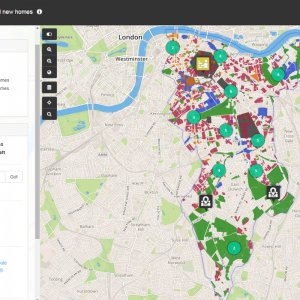 Local Authorities use Community Maps to include residents in decisions about housing, public space and regeneration. View our information sheet for further details. Want to document and share information about your neighbourhood? Community and voluntary groups produce Community Maps to collaborate, negotiate, and achieve changes in their local area. WeGovNow is a three year research and innovation project focusing on civic participation in local government. It aims to change the relationship between citizens and local governments, transforming the citizen’s role from customer into partner. This is to be achieved with the development of a single community engagement platform, where citizens can interact with their governments and participate in local decision-making. 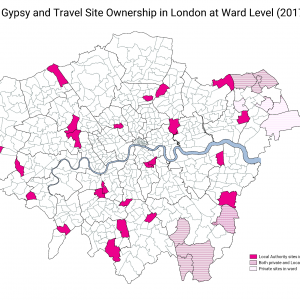 In early 2015, Southwark Council commissioned Mapping for Change to build an online Community Map to aid and support the work of the Council, in its pledge to build 11,000 new homes over the next thirty years. MyAccessible.EU is a three year research project funded by the European Commission. 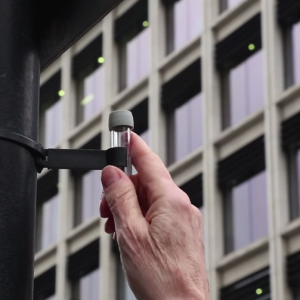 It aims to make cities’ built environment more accessible for disabled and older people by challenging social attitudes, raising awareness and delivering assistive mobile applications. These mobile applications will provide tools for collectively gathering and sharing information about accessibility of public spaces. Funded under the Swiss Block Grant, Mapping for Change in collaboration with the Centre for Training and Personal Development MERITUM, the Cultural Authority City of Gardens and Highways 4 Elements carried out a two year training programme in the Silesia region of Poland. 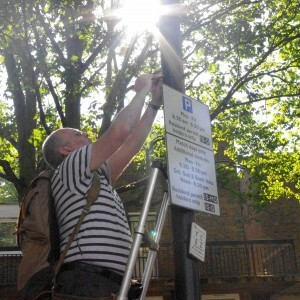 In 2012, the Big Lottery Fund in England invested £1 million in 150 neighbourhoods for its Big Local initiative. Northfleet, Kent, was one of the first 50 to be selected. The grant aimed to equip local communities with skills and tools to identify key areas and issues where action was reqiored in their area. Mapping for Change produced a Climate and Community Action Map, to inform people about initiatives happening in their local area. As there are thousands of organisations and projects that could be displayed, there is no one organisation that has a comprehensive list so any mapping will need to rely on local people’s knowledge and readiness to add their work to the map.